It was my birthday last week. In celebration of the beginning of my fifth decade, I gathered a team of crack whisky drinkers to make a pilgrimage to one of Scotland’s most surprisingly remote towns: way down to the bottom of the Mull of Kintyre to Campbeltown. Once Scotland’s distilling powerhouse, now home to just three distilleries, including Glen Scotia. These days it seems strange that Campbeltown was once such a huge part of the distilling business, with the long drive from Glasgow scenic but on occasion seemingly without end. But the town’s port was once packed with ships, ferrying grain in and whisky out. In the end, over production and the Pattinson Crash devastated the Campbeltown whisky industry, and these days only two old distilleries survive, along with a new one. 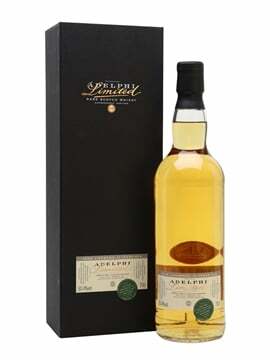 While Springbank – and newbie sister distillery Glengyle, maker of Kilkerran – get most of the press, Campbeltown’s other distillery is one to keep an eye on: Glen Scotia. 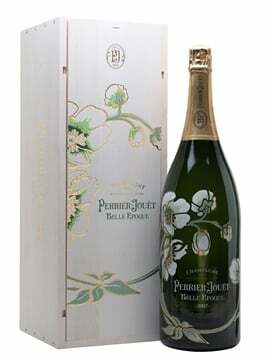 It has been quiet over the past couple of decades, but is poised to step back into the limelight. 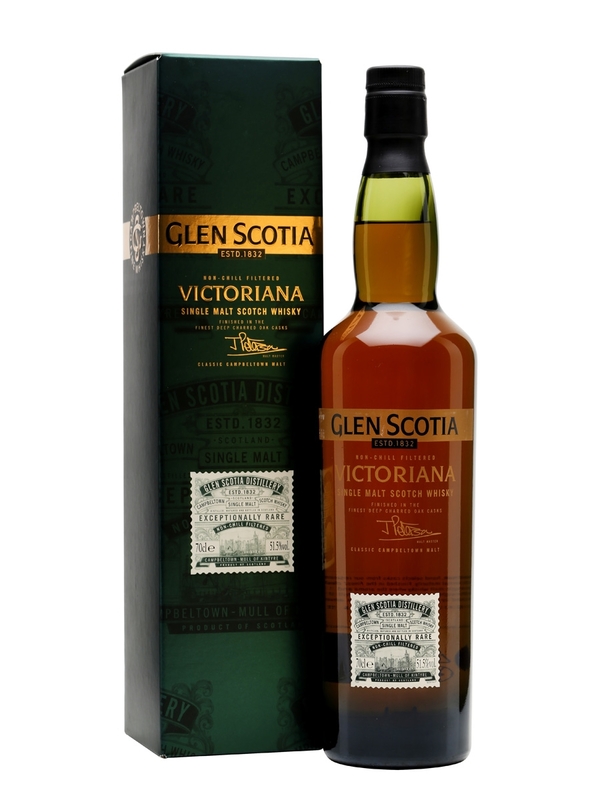 Founded in 1832, Glen Scotia managed to survive the downturn at the beginning of the 20th century. That said, the past 100 years have been bumpy, with occasional closures and being mothballed for a large chunk of the 1980s and 1990s. 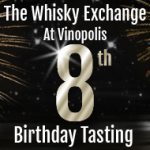 However, in 1994 it was bought by Glen Catrine – the company now known as Loch Lomond Group, producers of the revitalised Loch Lomond, Inchmurrin and Inchmoan whiskies – and in 1999, with help from nearby Springbank, they fired up the stills again. For 15 years it quietly rumbled on, but when Loch Lomond was bought by the current owners – a private equity group with grand plans – things started to change. 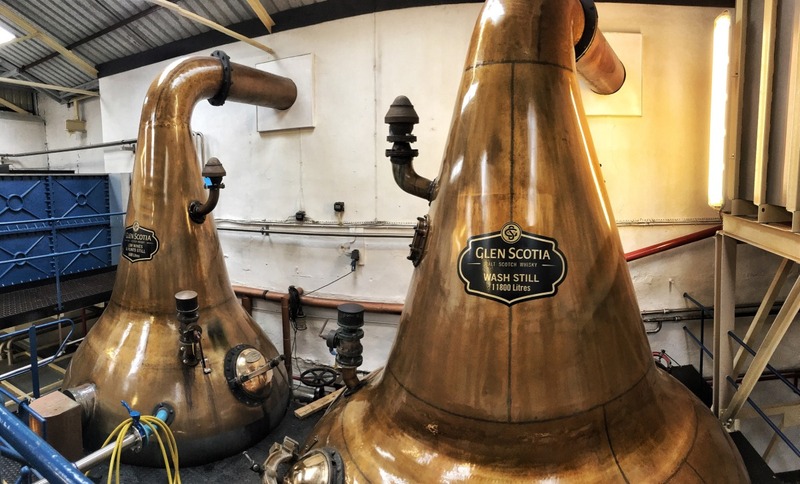 The past three years have seen refurbishment, a relaunch of the distillery’s range and people noticing Glen Scotia again for the first time in years. 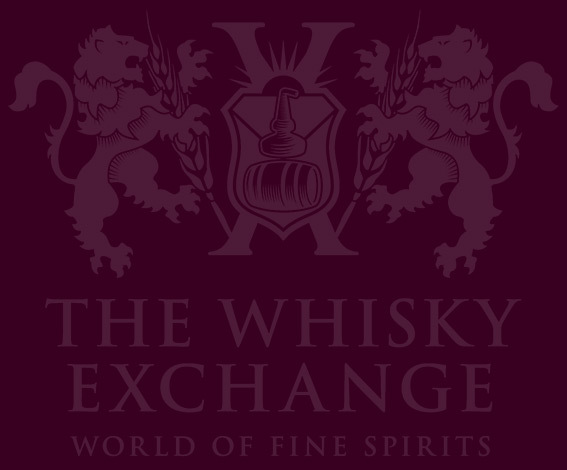 The distillery has changed a lot over the past 185 years, and the whisky’s style has evolved along with it. 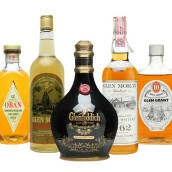 Older bottlings of Glen Scotia are known for their oily, maritime character, and the new releases have added in a modern layer of sweetness and spice. 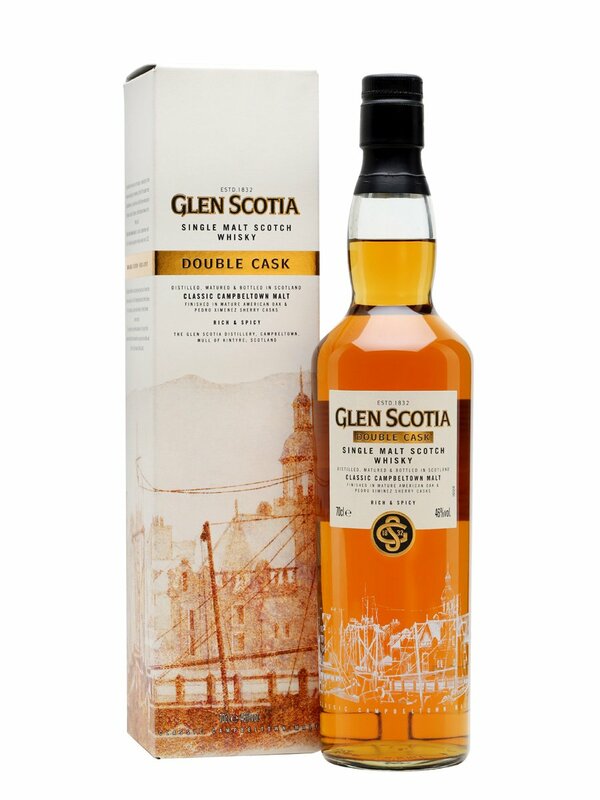 The Glen Scotia range is made up of a core of age-statement releases – 15, 18 and 25 year olds – with a pair of no-age-statement bottlings that show off the distillery’s current style. The gateway to the Glen Scotia range, with first-fill-bourbon-cask-matured whisky finished in second-fill PX casks for a kick of sherry character. Nose: Syrup, hay and sultanas kick things off, with green jelly babies swiftly following. 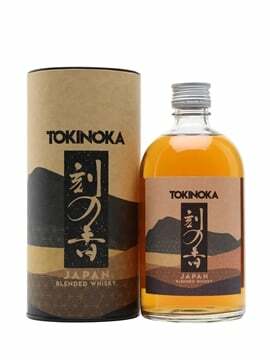 A core of liqueur-like sweetness is wrapped in candied lemon and browning-oak-leaf spiciness. Sweet coconut and pine needles hide underneath with a sneaky layer of liquorice. Palate: Sweetness leads, again. Royal icing and sultana jam balance out sweet pine liqueur and a hint of cedar. Apricot jam and fruit cake develop, but the sweetness soon starts to fade, revealing a more savoury core of rye bread and black pepper. Sweet cinnamon runs underneath everything. Finish: Jam fades to liquorice, char and black pepper. Comment: A statement of intent, marrying sweet bourbon and sherry character with weighty spirit and a touch of old-school savouriness. The whisky that’s put the distillery back on the map, with a smattering of award wins and glowing reviews. 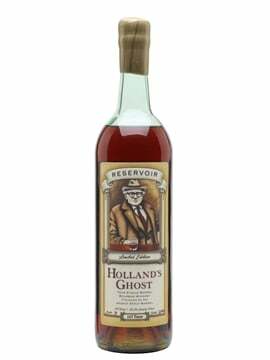 It’s deliberately old fashioned, harking back to Glen Scotia’s Victorian heyday. Nose: Slightly dirty, with cinder toffee and lardy cake drizzled with salted caramel. Soft liquorice notes build, along with a backbone of spiced cake batter. A kick of sea spray adds a gentle savoury seasoning. Palate: Oily and rich, with spiced butter, Christmas pudding, sugar-dusted raisins and petrol touches, all spread with an increasingly thick layer of jam – strawberry and apricot. Behind the sweetness is a layer of smoky barrel char and cracked black pepper, as well as fruity dark chocolate. Finish: Pine and char becomes brown sugar and burnt caramel. A burst of plump raisins leads to fading fruit and spice. Comment: Old fashioned but with a nod to the cask-led styles of the present day – you can taste the distillery’s old-school character as well as the quality of the wood. 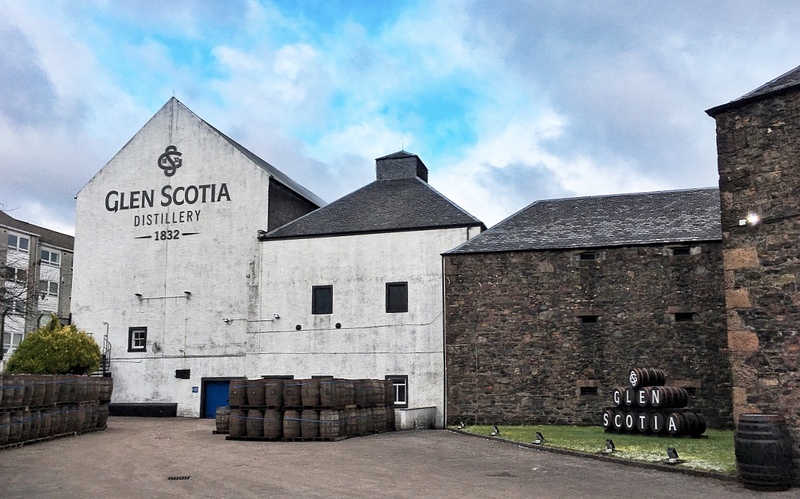 While the trip to Campbeltown is a trek, it’s worth the trip for the whisky fans. With three distilleries and the legendary Cadenhead’s shop (and warehouse), there’s enough to keep you occupied for a while, even before you discover the whisky list at the Ardshiel (it’s huge) and the haggis nachos at The Royal Hotel (they’re huge). If you can’t make it all the way to the distillery, you are now in luck, as they’re bringing the distillery to you. 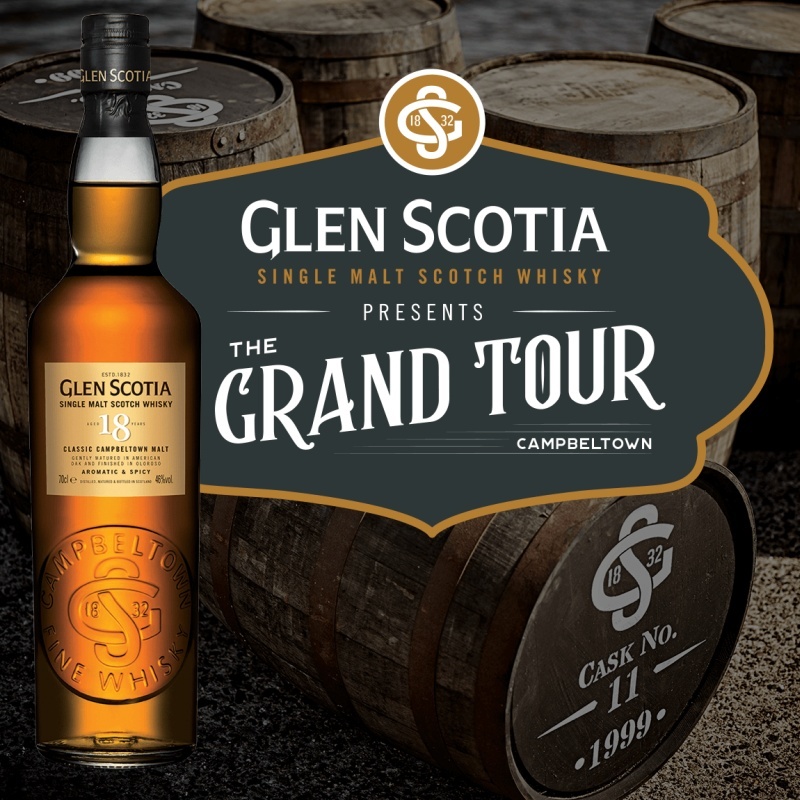 Starting this week with a residency in London’s Borough Market, the Glen Scotia Grand Tour is a virtual distillery tour that will be coming to a city near you soon. Distillery manager Iain McAlister will be on hand to lead your around the distillery all without having to drive to the other end of the country. The London instalment is running from Thursday 15 March until Saturday 17 March, and tickets – including the tour, some nibbles, a cocktail and four drams – are available now. Also, thanks to Connas for organising the trip, and Angus, Jason, Joe and Julie for filling our flat with whisky, bacon sandwiches and good company. It is very dangerous to accept food recommendations from the Swissky mafia. Fortunately, they helped us to eat them, so there were only minor injuries.